Need a Professional Music Writer? The composer and producer of EDM known as DP has released his latest full-length album, “(Psy)Trance Vol.1.” The LP record contains 13 original DP tracks for an approximate total listening time of over 100 minutes. 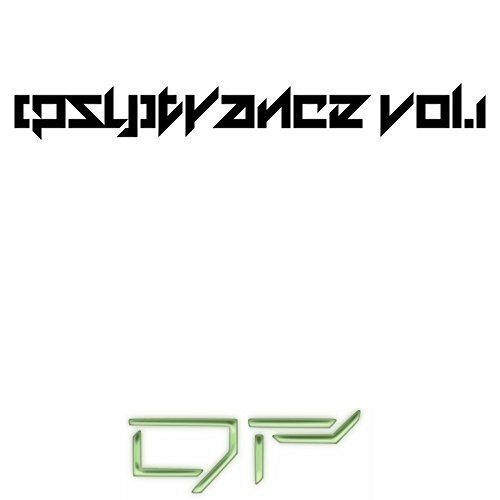 Like the rest of DP’s ever-growing repertoire, “(Psy)Trance Vol.1” has been proudly published as an independent release without the involvement of the corporate music industry. Varied, upbeat, high-energy and high-impact, “(Psy)Trance Vol.1” is the latest reason for fans of the EDM sound to experience this unstoppable DJ from France. DP (formerly known as DJ Pad) has been producing and composing digital music since 2008 at the age of 20. Classically trained in music theory and an accordion virtuoso, DP is renowned as one of the 21st century’s most prolific EDM artists with more than 800 original tracks available for sampling and download today. DP often cites as main artistic influences Afrojack, Sebastian, Swedish House Mafia, Infected Mushrooms, Psycraft, Hallucinogen, ATB, Cosmic Gate, Atomic Cat, Tiesto, Angerfist, Hanz Zimmer, and Mike Oldfield. His inspirations for “(Psy)Trance Vol.1” are somewhat different, however. “This album oscillates between old-school trance (the famous Trance 138 of the 2000s) and ultra-modern psytrance (so-called “full on” music)” he explains. Psytrance has been described as a subgenre of trance music characterized by arrangements of synthetic rhythms and layered melodies created by high-tempo riffs. Psytrance has many subgenres belonging to it, including full on, darkpsy, hi-tech, progressive, suomi, psy-chill, psycore, psybient, and psybreaks. Psytrance is an evolution from goa trance music. The full-on category DP mentions has been particularly popular in Israel. It is categorized as having melodic, energetic and crisp bass lines with a high bpm in the 140 to 148 range. Full-on has its own varieties, including twilight and night (or dark) full-on, morning full-on, and the forest subcategory. 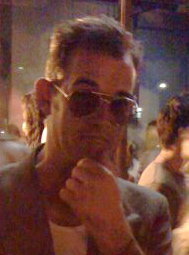 Preceding “(Psy)Trance Vol.1,” DP’s albums include “Waiting to Be Discovered,” “Dubstep: First Strike,” “Dubstep: Second Strike,” “House Vol. 1,” “A Trip in My House Vols. I and II,” “Y,” “The Hymn of Brotherhood,” “Welcome Aboard,” “Psyko Pad,” and “Let’s Bounce,” though this list will almost certainly be longer at the time of reading. “(Psy)Trance Vol.1” by DP is available from over 600 quality online music stores worldwide now. If you would like a professional music writer to craft a review, article or legitimate press release about your music project, please send email to BothEyesShut@gmail.com. Prices are currently discounted at $50- USD (down from $75-) for a one-page feature. Includes publishing to Indie Music News Worldwide and the Independent Music Times. Musicians retain all publishing rights to pieces written by Indie Music News Worldwide and are free to republish the material at will. BothEyesShut is the author of over 3000 articles and press releases about independent music. His own popular album has sold over 25000 copies, plus additional downloads.